This delightful 2 story home has an open floorplan with 3B & 2.5B & a loft. 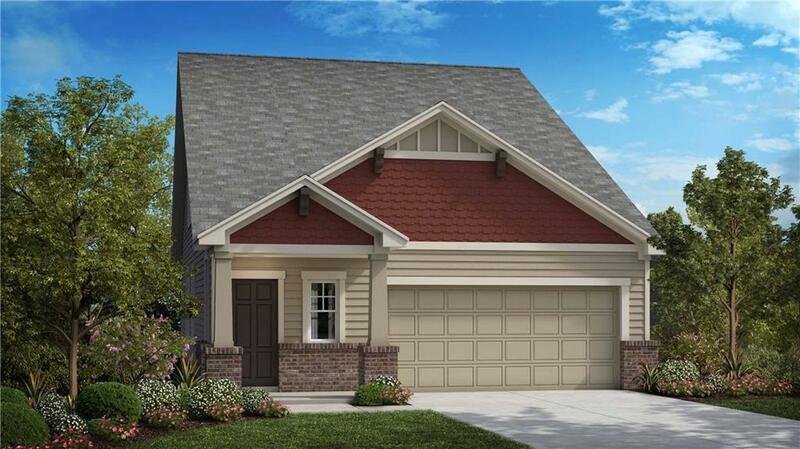 The Montrose features beautiful wood floors & a vaulted ceiling at the family room. The kitchen offers granite countertops upgraded backsplash, 42" white cabinets & a spacious center island. 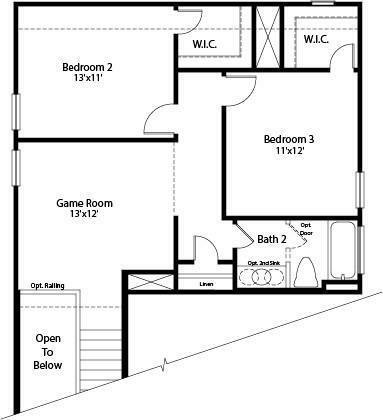 The lovely spa like Master has dual vanities with bench seating, a generous walk in closet, and tile shower & seat. For your outdoor enjoyment there's an extended covered patio.